The selfie frame is a cost-effective tool, yet such a powerful one. With digital and social media platforms booming, the selfie frame is the ideal prop to help encourage more activity on your social media channels. The fun and novel prop can work to generate some excitement at any business-related occasion, such as a networking event or trade show. 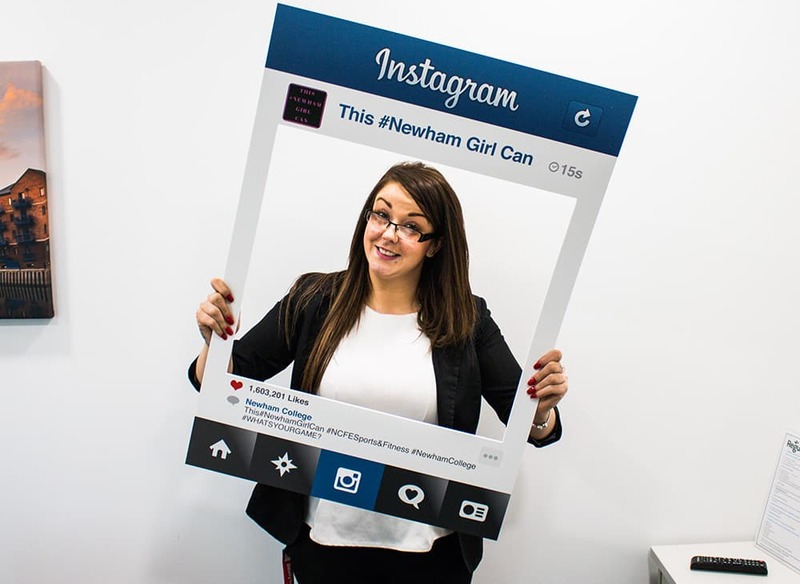 Grab a deeper insight from our guide below, into how a selfie frame can work to enhance your business event. A feature created by Where The Trade Buys, a UK multi award-winning commercial printing company. The UK based company holds expert knowledge in printed selfie frames for businesses and is a leader in HP Indigo Technology.